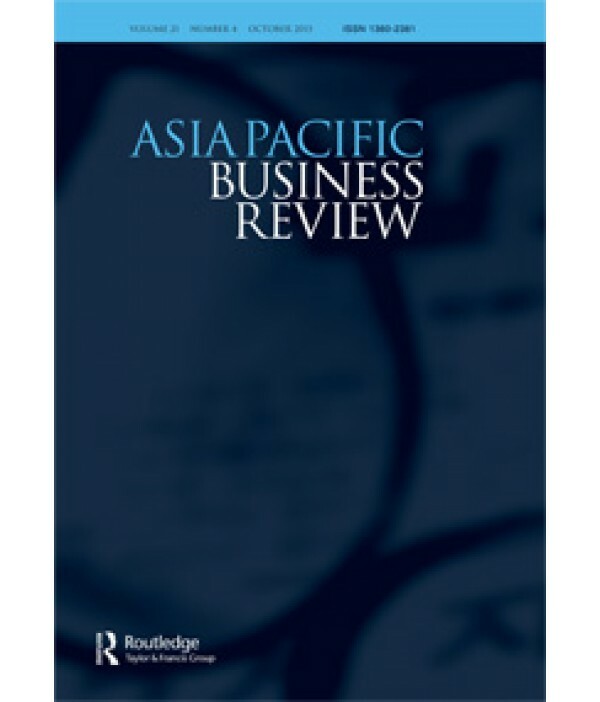 Asia-Pacific Business Review - Philippine distributor of magazines, books, journals, etc. The growth of the Asia Pacific region and the rising presence of its multinationals in world markets has raised a number of questions about the origins of national economic success. Asia Pacific Business Review addresses these key questions and draws together the lessons of economics, history, politics and culture in order to explore business in the Asia Pacific countries. The Review is intended for both academics and interested observers, contains the contributions of recognized experts, and is essential to anyone seeking the latest research on Asia Pacific business in a readily available, approachable form.